Collapse entire structures, turn your computer off remotely, and set your photos slightly askew with today’s collection of apps and games. Dayli – Everyday photo journal and time-lapse creator ($2.99 → Free, 2.1 MB): See how you’ve changed each and every day of the year with Dayli. It’s great for anyone who likes keeping a journal. Dayli is so easy to use that you just might actually keep to your schedule. Start off by taking your very first photo. You’re able to create guidelines to help ensure you are in the same position in subsequent photos. Then come back each and every day to continue cataloguing your life. Reminders can be set to make sure you take your photo at the same time each day. Once you’ve built up a nice collection, you’re able to create a time-lapse video that can be played back at three different speeds. The app also includes the ability to import and export photos, and the ability to create multiple profiles for other people, creatures, or objects. 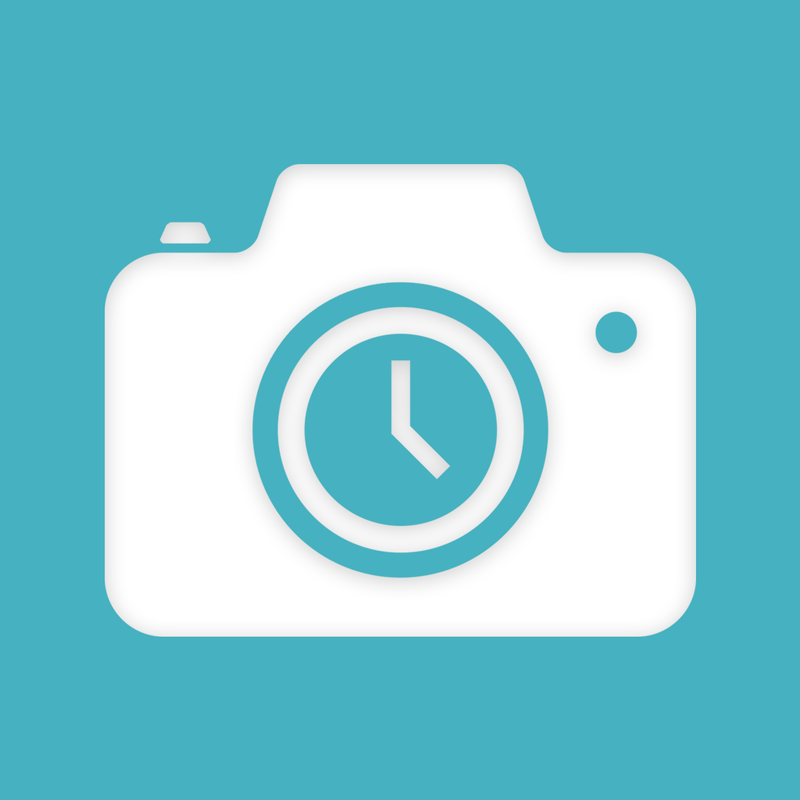 Dayli – Everyday photo journal and time-lapse creator is available for free for a limited time. It has a 4.5-star rating with a total of 81 ratings. 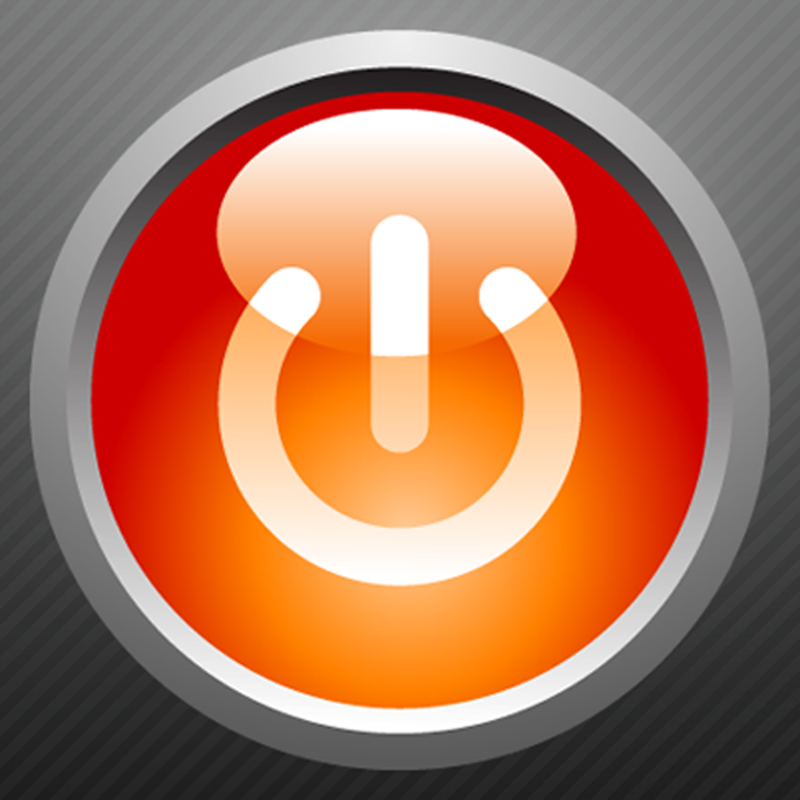 Off Remote ($2.99 → Free, 10.2 MB): A brilliantly simple app that allows you to control the power state of your Mac or PC. It’s ideal for anyone who wants to save the effort of walking to their computer to perform basic tasks. Off Remote allows you to turn off, lock, sleep, log off, and restart your computer from anywhere in your home. All you have to do is install the companion software on your home computers. The app will automatically discover all of them on your local network and allow you to control them independently. A timer function allows you to trigger any action up to 24 hours in the future. You can also send along a message before turning off a computer in case someone is already on it. Password protection ensures that you and only you can control the power. Off Remote is available for free for a limited time. It has a 4-star rating with a total of 195 ratings. SKEW ($0.99 → Free, 9.0 MB): Turn your photos askew or simply straighten them out with this photography app. It’s ideal for artists or photo editors. Skew can be whatever you need it to be. You’re able to import any photo from your library or take a new one from within the app. You can then correct your photo by adjusting its rotation, curvature, and skew via sliders and draggable points. You can also use Skew to completely change the look of your photo and add a whole new perspective using the same tools. 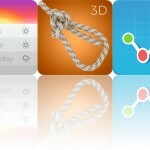 Skew includes a variety of ratios to choose from along with the ability to flip photos. 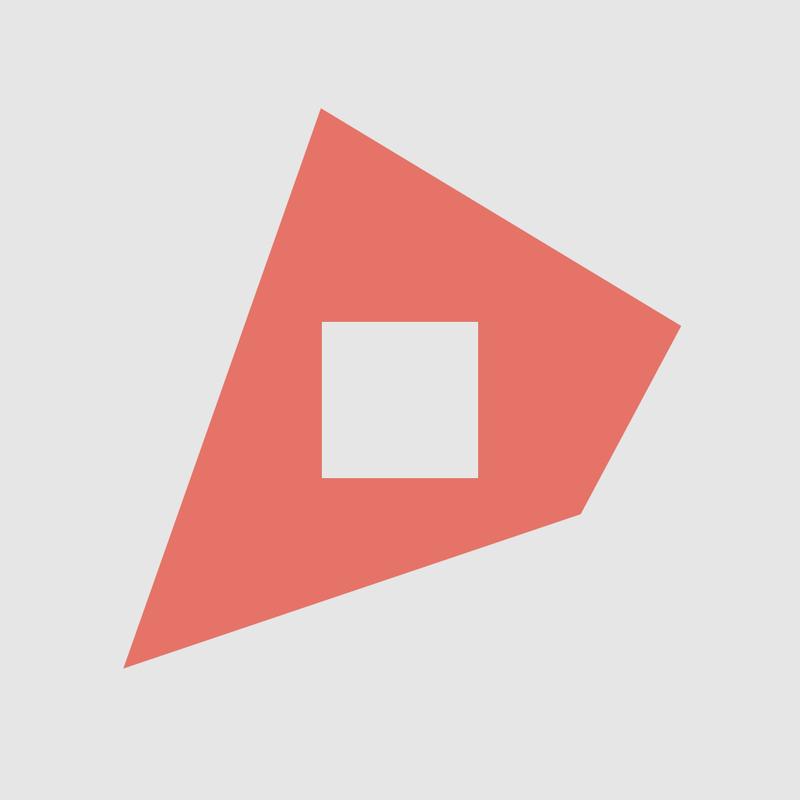 SKEW is available for free for a limited time. It has a 3.5-star rating with a total of 23 ratings. TNT Master ($1.99 → Free, 65.5 MB): Take down entire buildings with strategically placed explosives in TNT Master. It’s for puzzle fans who enjoy a little chaos now and then. Pure explosive power isn’t enough to destroy everything in TNT Master. You’re going to need to utilize the power of your brain as well. You’re provided with three different types of explosives, and you must place them in just the right spots in order to flatten all of the structures. Timing and patience will be key in earning a perfect rating in each of the 80 levels. 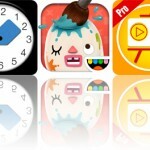 TNT Master is available for free today only (03/13). It has a 5-star rating with a total of 9 ratings. Grammar Wonderland (Elementary) ($2.99 → Free, 70.3 MB): An educational app that will help your child work on their grammar skills through interactive games. It’s meant for children in elementary school. They’re able to practice using nouns, verbs, and adjectives by flying planes, feeding bears, and tossing jars. 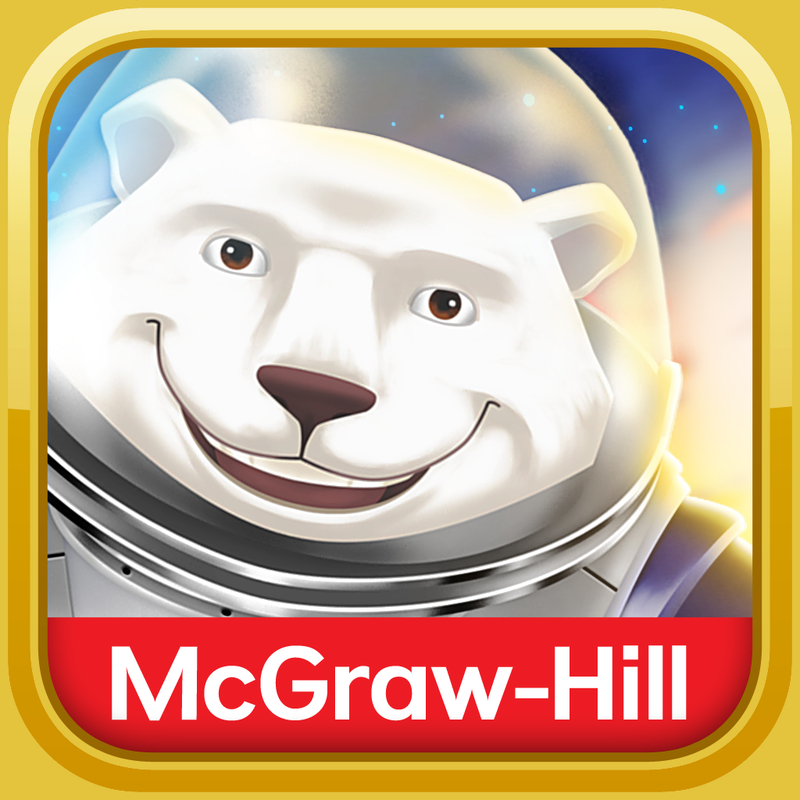 The app includes four worlds to explore with multiple challenges in each, the ability to practice all of the skills separately, four difficulty levels, and support for multiple profiles. Grammar Wonderland (Elementary) is available for free for a limited time. It has a 4-star rating with a total of 43 ratings.